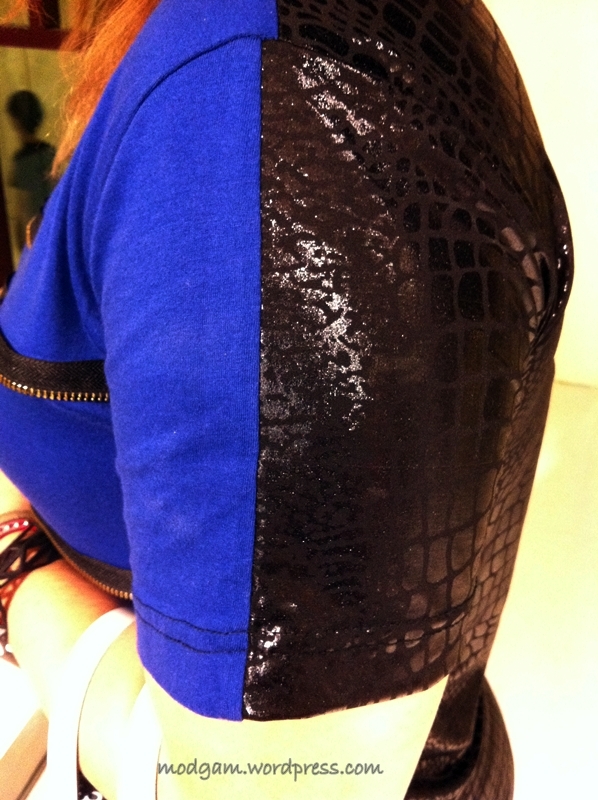 Outfit of the day – half half! I WANT the black bracelet!!!!!!!! 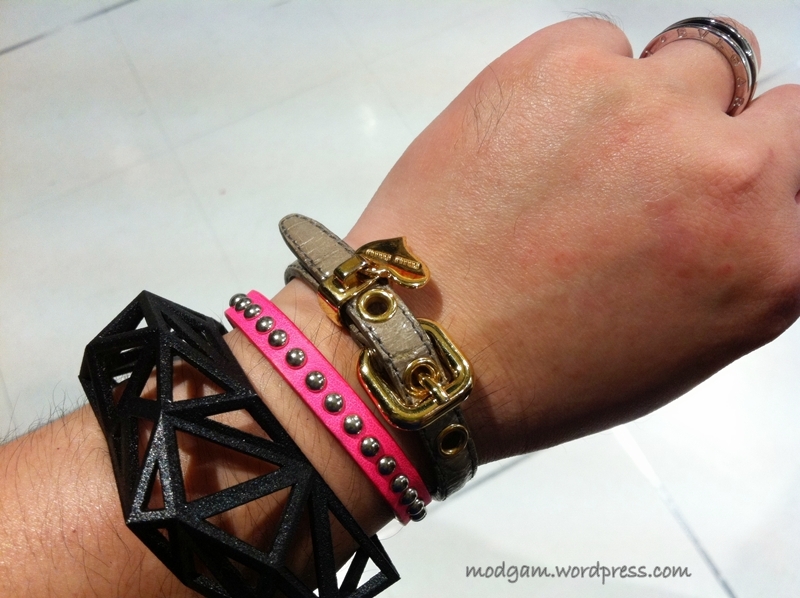 Love your Issey Miyake bag and all your bracelets! So cool! Outfit of the day – Half Half (Complete) « Modgam's Playground; Fashion, Food, FunFinds. Outfit of the day – Half Half (Complete) | Modgam's Playground; Fashion, Food, FunFinds.